Home Opinions How much of an upgrade is Higuain for Morata? How much of an upgrade is Higuain for Morata? Chelsea are a club in transition and, given the scale of the ongoing changes at Stamford Bridge, it’s fair to say this is one of the most important rebuilding phases the club has gone through for some time. No one wants to wish away a World Cup but the truth is once football’s premier showpiece is over, a few of the murkier situations around the club will become a lot clearer. All reports suggest Maurizio Sarri is set to be announced as Chelsea manager and once that happens the Italian is thought to be keen on pursuing a swap deal for Higuain with Morata heading back to Juventus. 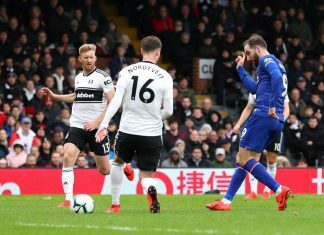 It remains to be seen how wise a move that is, but the thought of Gonzalo Higuain heading to Stamford Bridge won’t exactly get the pulses of the Chelsea fans racing. Great managers have the ability to get the most out of players that have fallen off the pace in recent times and that could well be the case with Sarri and Higuain. 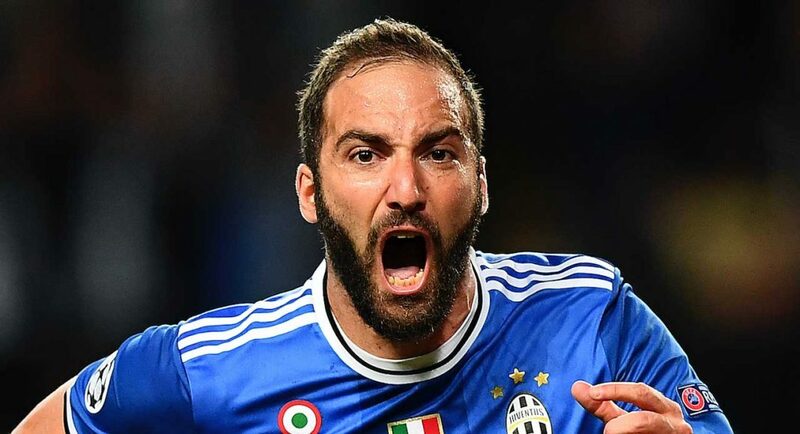 The 59-year-old managed Higuain at Napoli and is said to be a huge fan, so with that in mind, it does feel less like a punt and more of a shrewd signing. The Argentinian’s performances at the World Cup left him open to criticism. If it wasn’t for Marcos Rojo’s late volley against Nigeria to send Argentina through to the round of 16, the criticism may have been a lot worse as Higuain spurned chance after chance under pressure in that crucial game. In Higuain’s defence, Argentina were quite poor during their entire campaign and never looked like threatening anywhere passed the round of 16. It wouldn’t be fair to make him pay for Argentina’s sins and with a new opportunity comes a chance to change the narrative. This is a player that has scored 282 goals over a 13-year career and, at 30, is in the prime of his career. Alvaro Morata looks set to leave after enduring a tough start to life in the Premier League. The Spaniard posted a message on Instagram saying he couldn’t wait to start again after a tough past but it remains unclear if he’s talking about life with Chelsea or a fresh start away from South West London. It’s fair to say that a lot of Morata says gets lost in translation and looking at it objectively, a parting of ways may be best for both parties. The arrival of Maurizio Sarri can’t come soon enough and when that happens a few more futures will be decided. Blues fans will be desperate for some reassurance from star man Eden Hazard who is currently inspiring Belgium in Russia. 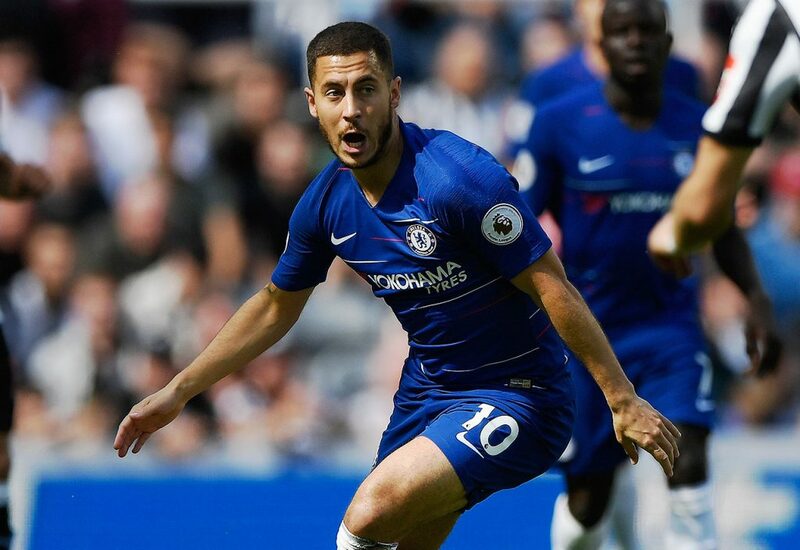 Chelsea’s talismanic midfielder has every chance of becoming a World Cup winner and that will undoubtedly send his stock even higher if it were to happen. Betfair World Cup tips have Hazard’s Belgium at 11/2 to win the World Cup. At this stage, it’s easy to see where Hazard’s focus and current priorities lie. 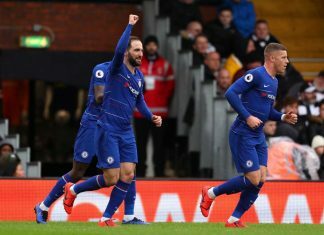 Goals will need to come in some form or another next season if Chelsea are to get back into the top four or even challenge for the title again. Putting Chelsea’s hopes in Higuain to be the man to do that seems a tall order but ultimately time will tell. Level heads on shoulders are needed when shaping the future during times of change. Once Chelsea’s state of limbo is over there needs to be astute decisions made in order to improve the squad. Bringing Higuain to the club doesn’t jump out at you as one of those decisions but that’s where faith in a new manager comes in.